If you're new to Sporting Clays, welcome to our community of shooters! Sporting Clays is a lifelong sport that can be equally enjoyable to shooters of any age, gender, or level of skill. It is simple enough for beginners and complex enough that it can never be perfected. 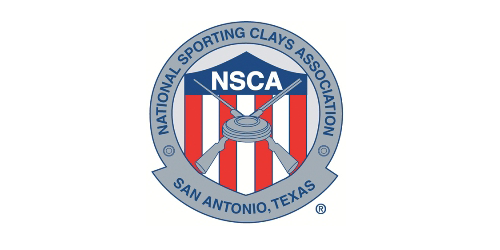 We invite you to learn more about Sporting Clays and the NSCA and to consider joining our association. Learn about the benefits of joining the world's largest Sporting Clays association. You can start shooting Sporting Clays if you know just a few basics. Here's how you can learn more about Sporting Clays and become involved in our sport. Ready to join? Sign up online and start enjoying the benefits of NSCA membership today!